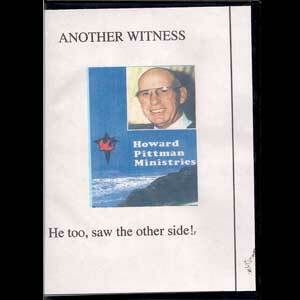 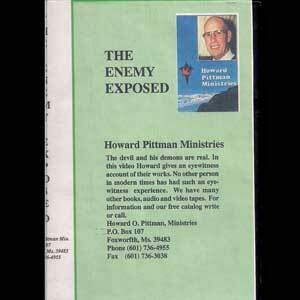 In 1979, Howard Pittman witnessed five classes of demons in the second heaven. 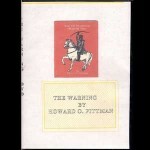 They were the warrior, greed, religious, mystery demon and perversion spirits. 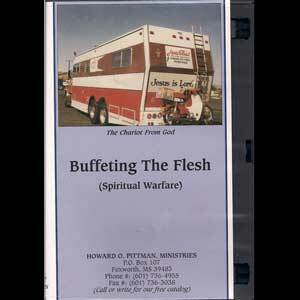 Satan’s master plan called for the lowest class – perversion spirits – to lead the attack and conquer the earth. 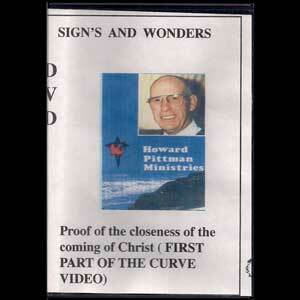 He showed how the warning he issued 25 years ago is now almost fulfilled and the end is fast approaching.